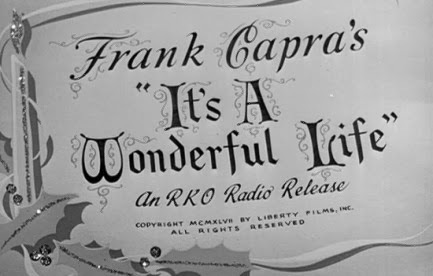 The Bedford Falls Sentinel - An It's a Wonderful Life Blog: It's a Wonderful Sequel ... for real? 2013 style? It's a Wonderful Sequel ... for real? 2013 style? I'm not sure how I was feeling about some of the news dribbling out concerning Hollywood floating the idea of finally creating a sequel to It's a Wonderful Life. 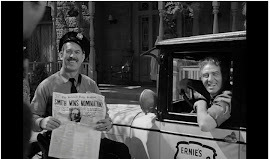 Various outlets and news were reporting that a sequel had some kind of green light and various surviving actors (including Karolyn Grimes , Jimmy Hawkins, and Carol Coombs) being contacted about being involved in the sequel roughly titled "The Rest of the Story". I'm not sure how I feel about even the idea of one being made, but as such a fan fanatic of the film I can't say I wouldn't be tempting and obsessed with details concerning the potential project either. I seem to not be alone in those thoughts as well. Buuuuut, for better or worse the project seems to have been nixed before it even took wings. 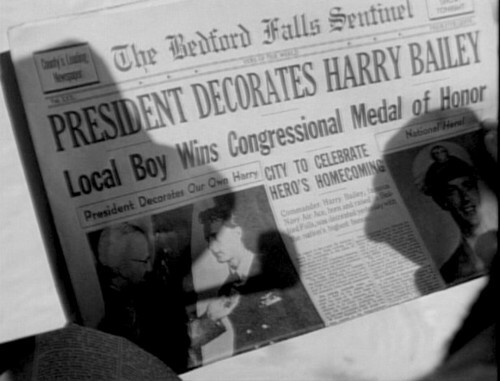 It's not like it could ever hope to capture even a tiny fragment of the magic that the original brought forth ... but if nothing else I would love to see Bedford Falls re-captured and some of the older addresses from the film recreated. Did I miss the Bailey Home?